The PlayStation 3 is much more than just a game console. Equipped with some of the top current-gen hardware and drives, it has outgrown itself into a much more capable entertainment hub for movies, music, internet, and needlessly said, video games. There are many features integrated in the PS3, some of which most of us (or at least from the networks I talk to) do not use frequently, and some of which we may not even have known about - a shame for the console's true functionality is not maximized. 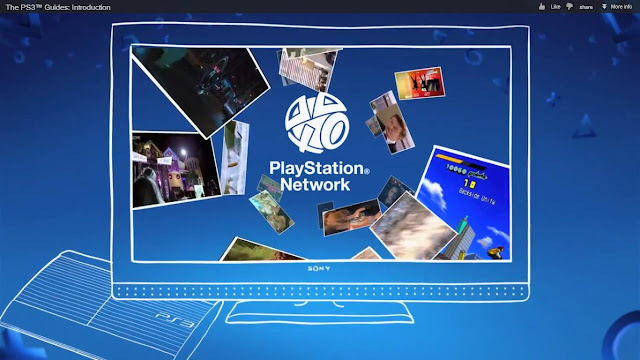 To help gamers and PS3-owners alike, PlayStation Australia has released a set of step-by-step PS3 guides, ranging from how to watch high-definition movies to using its social features and even the very basics on connecting the console to the internet. I ran through some of them and I've got to say they're all pretty clearly explained. However, what makes this effort unique from the rest of the usual guides is its dedicated help hub. Clean, simple, and easily-accessible, its help hub easily makes it one of the most user-friendly way to pick up all of PS3's features in just one place. Visit its official helphub PS3 guides here.